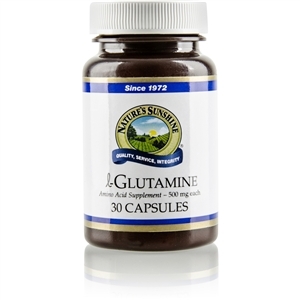  Gently moves intestinal contents through the digestive system. 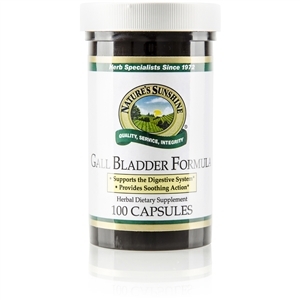  Features an herbal base designed to stimulate three different types of laxative action. 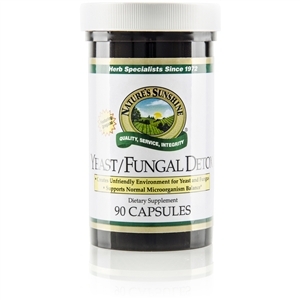  Supports intestinal and digestive health. 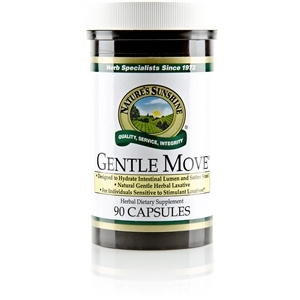 Gentle Move [Intestinal] is designed to hydrate intestinal lumen by attracting and retaining fluid within the colon. 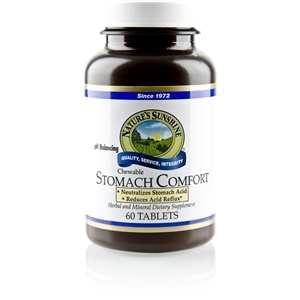 This helps soften stool and provides soothing nutrients to the intestinal system. Gentle Move is specially formulated to utilize the three different laxative mechanisms: providing bulk, osmotic hydration and mild stimulant action. Gentle Move features a proprietary blend of magnesium hydroxide and herbs. Triphala extract is an Ayurvedic combination of dried fruits used as a œhealth harmonizer.� Traditionally, triphala is considered a gentle laxative that supports digestive and intestinal health. Magnesium hydroxide is a natural salt of magnesium, an essential mineral that specifically attracts and retains fluid within the colon. Gentle Move's herbal blend also contains yellow dock root, ginger rhizome, marshmallow root and slippery elm bark to aid digestion and provide soothing action to the digestive tract. 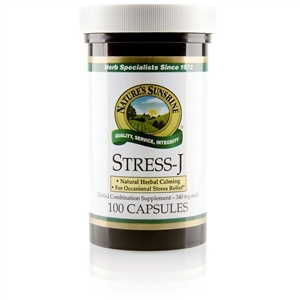 Maintenance: Take two capsules at nighttime or before bedtime. 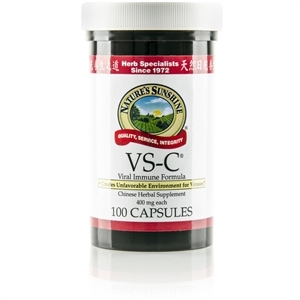 Under times of irregularities and bowel distress: Take up to six capsules for up to 7-10 days.